Teachers play a very important role in a studentâ€™s life. Itâ€™s a teacher who guides a student through his or her career. 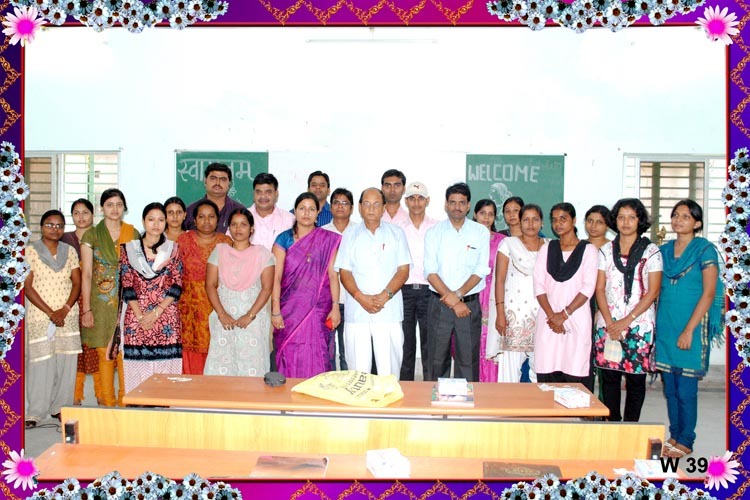 Teachers reflects the socio-cultural philosophy of a society Situated in the vicinity of the Dhanbad., Rajeev Gandhi Memorial Teachers Training College was beginning session on 2010. 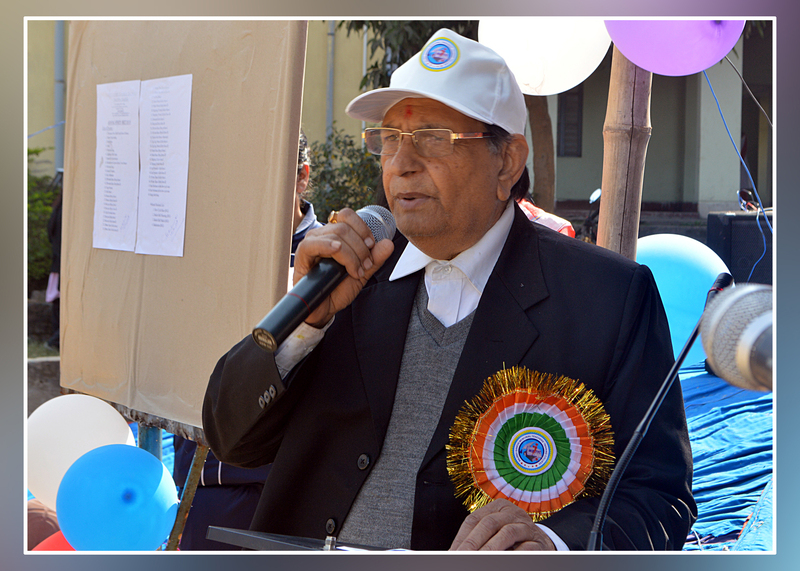 It is apply affiliation to the Ranchi University and approved by the National Council of Teacher Education (NCTE). The College is co-educational and at present apply for has a capacity of 100. Rajeev Gandhi Memorial Teachers Training College which began as a smart building today possess an efficient infrastructure which includes spacious and well lit classrooms, Science laboratories and a language lab, library, computer room, recreation room, auditorium, and a spacious ground. e-Kalyan (Welfare Department, Govt. of Jharkhand) offered Schollarship for detail click here. To sensitive the trainee teachers towards difficulties faced by the underprivileged sections of community. To develop a sense of social responsibility among trainee teachers..
To create awareness of needs and challenges of community and to promote participation, involvement and leadership qualities in carrying out community work. 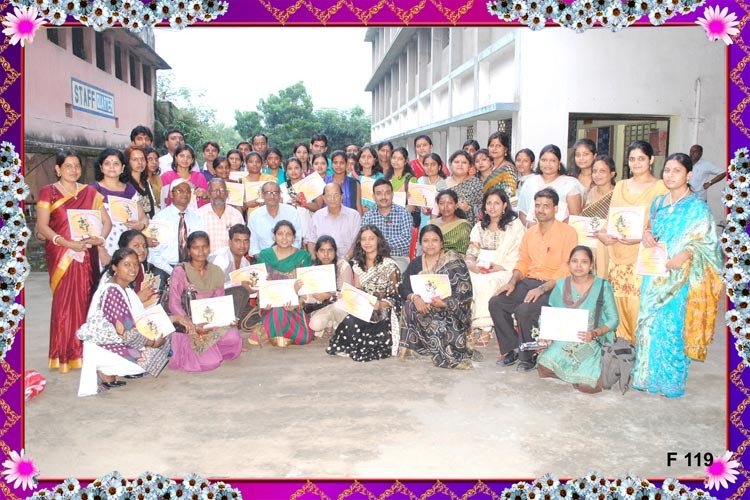 To develop essential qualities of responsible in future teachers.. The faculty is an efficient team and they support each other. 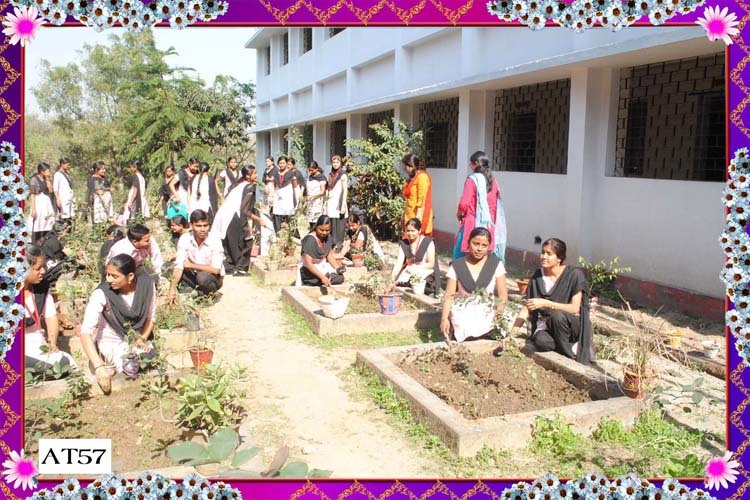 The institution has built up a strong reputation of providing all round development through a great variety of co-curricular activities, seminars, workshops and guest lectures on diverse areas. The college has a richly stocked library. The library has open-access system and helpful librarian. Copyright Â© 2012 Rajeev Gandhi Memorial Teacher's Training College. All Rights Reserved.